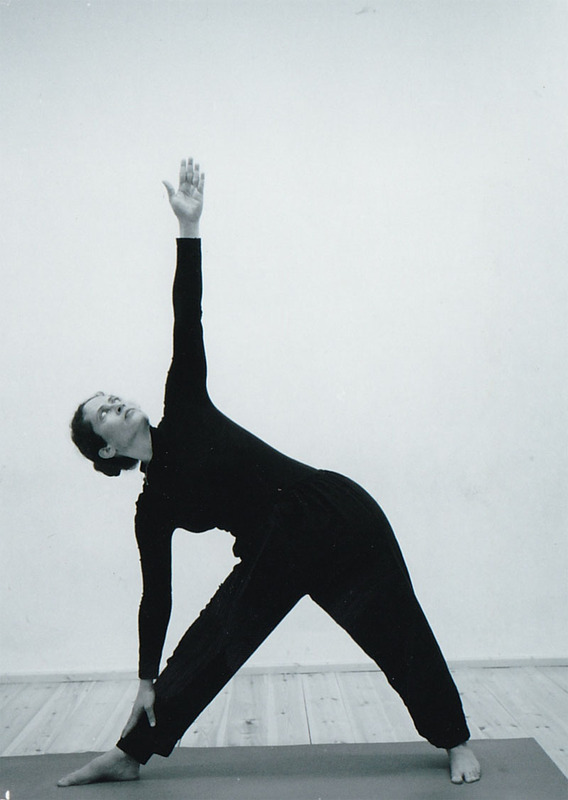 Orit Sen-Gupta has practiced yoga since 1976. In the 1980s she studied with BKS Iyengar in Pune and Pattabhi Jois in Mysore. She went on to study and teach with Dona Holleman for 12 years, and together they wrote the comprehensive text on yoga, Dancing the Body of Light. Since 1996 she has trained yoga teachers and taught retreats in Israel and internationally. In 2003, together with a group of experienced teachers, Orit founded Vijnana Yoga. Today there are Vijnana Yoga Centers and Vijnana Yoga Teacher Trainings in Israel and around the world. Orit is a graduate of the Hebrew University of Jerusalem, with a BA in Sanskrit and Indian Philosophy. She was the first to translate Patanjali’s Yoga Sutra from Sanskrit into Hebrew (1994). Orit believes that the research, study, and teaching of yogic texts are of utmost importance to the development of yoga in our time and to our personal practice. Through her study of ancient texts on pranayama, she has deepened her understanding of yogic techniques and brought the unique practice of the ten vayus to light. Her books include: Translations of Yoga Sutra of Patanjali into Hebrew and English, and A Little Book of Yoga, Vayu’s Gate – Yoga and the Ten Vital Winds, and The Heart of Practice, the three of which have been translated in to English, Dutch, and German.